Football season is still in full swing. 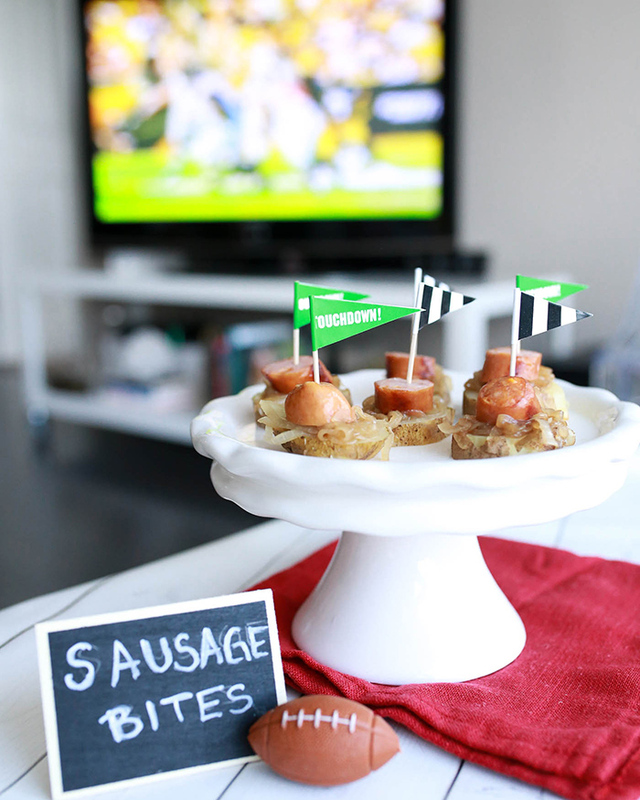 So be the star of your tailgate this weekend with these Sausage Bites For Game Day. Jessica of My Style Vita show how to make these easy bites (plus a fun Dr. Pepper slushie) that will be a big hit among your friends!